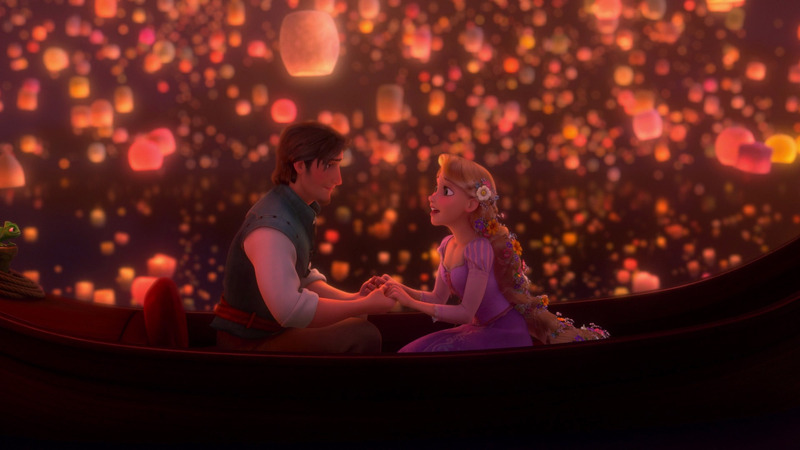 डिज़्नी टैंगल्ड - I See the Light. . HD Wallpaper and background images in the बिना सोचे समझे club tagged: random 3xz disney princess 2010 rapunzel flynn.